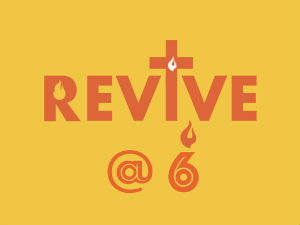 Revive @ 6 is an informal evening service at Christ Church. 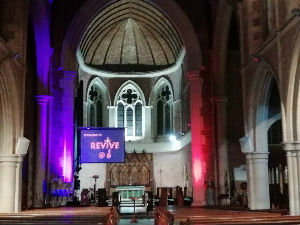 With lively worship and open prayer we are following a series on 'Who is Jesus?' based on John's Gospel. You are very welcome to come - coffee will be on the go from 5.30pm. April 28th John 8 31-47	Who is your Father? Aug 11th John 15 18-16 15	Who do you belong to?